Inspired by Nature Talk, this collection of greeting cards brings the spirit of the season to life! Each original design delivers a message of gratitude, celebration and fun! 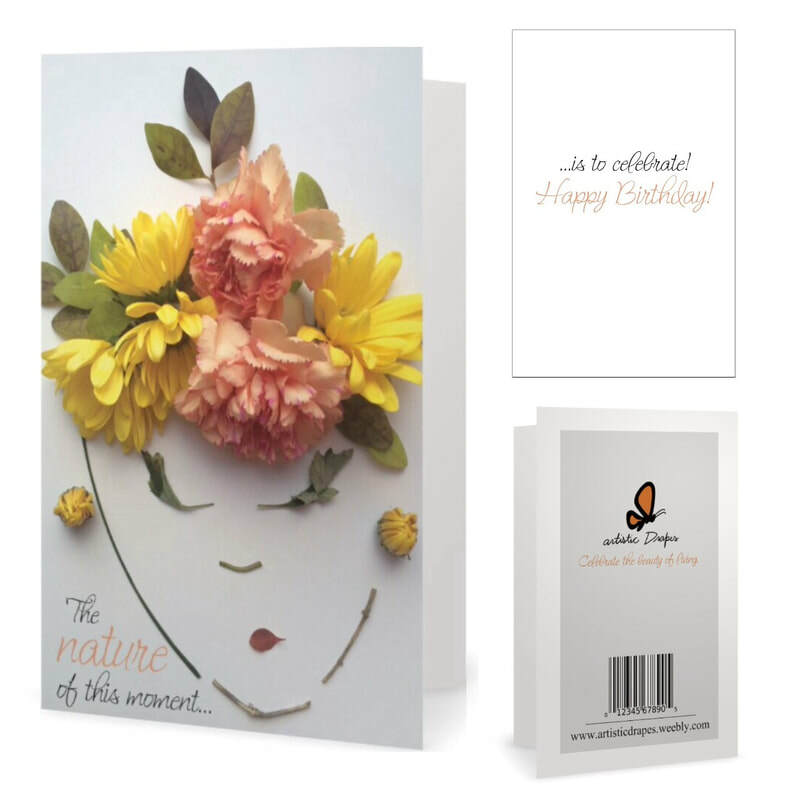 Enjoy the nature of celebration by ordering your favorite bundle of cards, by email artisticdrapes@gmail.com today!